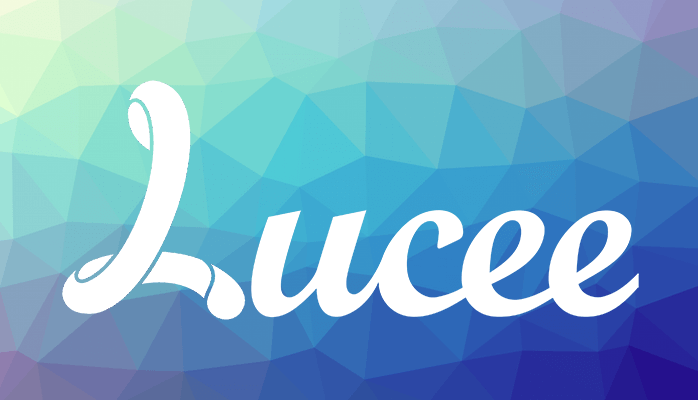 Lucee – Lightweight dynamic scripting language. Is Artificial Intelligence a boon or bane? Are you sure what you see is real?